Happy Leap Day! We hope you are having and extra-special extra day! At HH Design House we are adding yet another new customizable item to our online store today. Travel mugs are great special gifts for your friend who loves coffee or even for yourself! 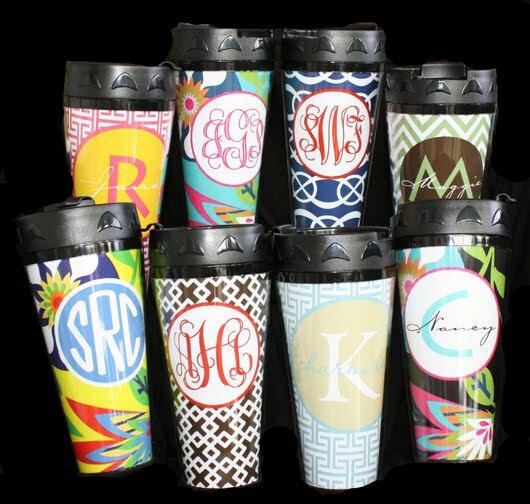 They are dishwasher safe and come in 8 different patterns with different monogram styles and name styles for an even more personal touch! They are $25 in our online store but TODAY and TODAY ONLY, we are giving you $5 OFF ANY item in our online store (this includes stamps, iPhone Cases, and so much more)!!! Our extra-special Leap Day sale continues until midnight tonight. Just enter the promotion code "Leap Day" in the notes section at checkout to recieve your special discount! Click here to be directed to our online store! 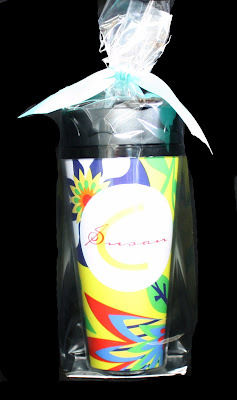 All Travel Mugs come specially wrapped and tied with a ribbon! Please, please check out our online store today and any day! There are so many wonderful gift items and invitations. Don't forget about our sale ending at midnight! Come visit us at Happenings in downtown Galveston, Texas too! We'd love to see you! Have a wonderful Leap Day and check in with us again soon for more new items and sales! Happy 2012, bloggers! We hope you've had a wonderful year so far. We sure have! We were so busy with the holidays this year. We are so thankful for our sweet customers in 2011 and look forward to seeing new clients in 2012! T.G.I.Fabulous is right!!! We are excited to add some new products to our line at HH Design house! 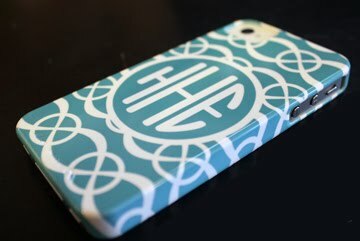 Our favorite new products are the customizable iPhone case. These cases are for the iPhone 3/4/4s models. They fit snugly around your iPhone and come with an adhesive screen protector. Look at our beautiful designs below! 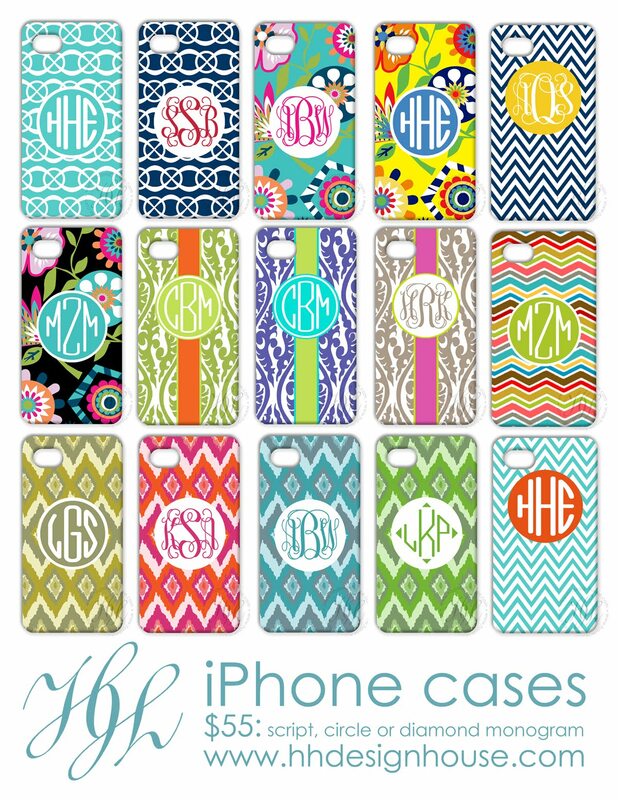 Add your monogram so every one will know that your iPhone is YOURS! 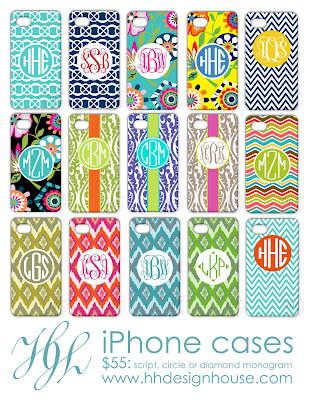 You can choose from three different monogram styles. Just visit our website and order online! Your phone case will be shipped directly to you in about 2 weeks! These make perfect gifts for your mom, girlfriend, best friend, or even for yourself!!! Come see us in downtown Galveston on the corner of 23rd Street and Church Street! We are opened weekdays 11-5 and by appointment on weekends. 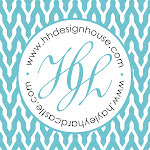 Visit our **NEWLY UPDATED** websites www.hhdesignhouse.com and www.hayleyhardcastle.com for custom designs. Have a fabulous weekend!! !